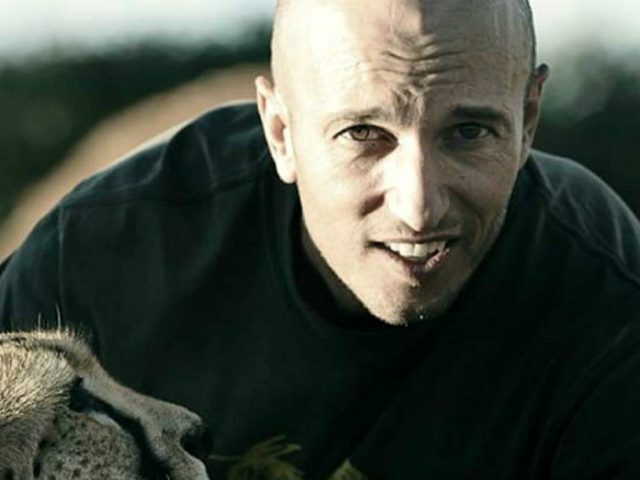 Award-winning South African filmmaker Carlos Carvalho died on Wednesday after suffering a collision with a giraffe while shooting his latest feature film near Johannesburg. Carvahlo, 47 and a father of two children, had been filming close-ups for an upcoming feature film at the Glen Africa Country Lodge when a bull giraffe named Gerald head-butted him by accident. After the incident, Carvahlo was airlifted to a hospital in Johannesburg but later succumbed to his injuries. His production company, CallaCrew, announced his death in a Facebook post. In 2003, he won the Silver Lion award at the Cannes Film Festival for his advert for children’s charity Childline.